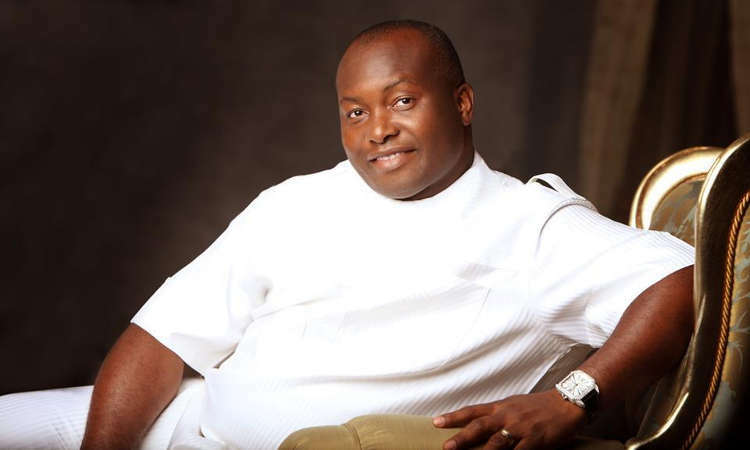 The candidate of the Young Progressive Party, Patrick Ifeanyi Ubah has been declared as the winner of the Anambra South Senatorial seat in the Saturday’s election. Ubah scored 87,081 votes to defeat the candidates of the Peoples Democratic Party, Chris Ubah, All Progressives Congress, All Progressives Grnad Alliance, Andy Ubah, Nicholas Ukachukwu, scored 52,462, 13,245 and 51,269 votes, respectively. Ubah, while speaking to journalists shortly after the result was announced by Professor M.N Umenweke of the Faculty of Law, Nnamdi Azikiwe University, dedicated his victory to the people of his constituency. Ubah defected to YPP after the leaders of APGA disqualified him from the primary election of the party to pave way for the wife of the late party leader, Bianca Ojukwu.